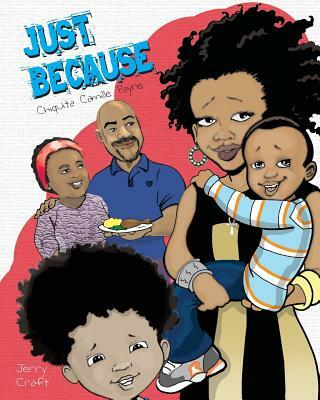 Chiquita Camille Payne is an Actress, Dancer and now author of her first book, Just Because. 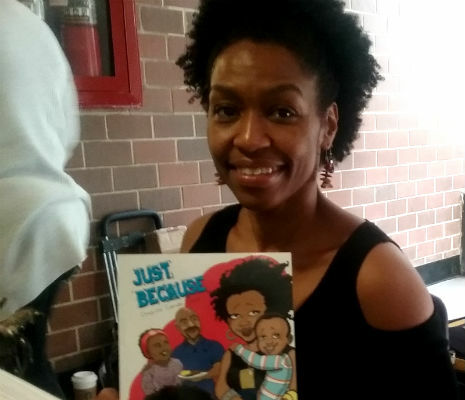 Chiquita has been writing poetry for years, but her vibrant son inspired her to pursue book writing. Hence this is the beginning of a wonderful journey. This native Chicagoan now  resides in Brooklyn, New York. Tell us how much you like Chiquita Camille Payne.